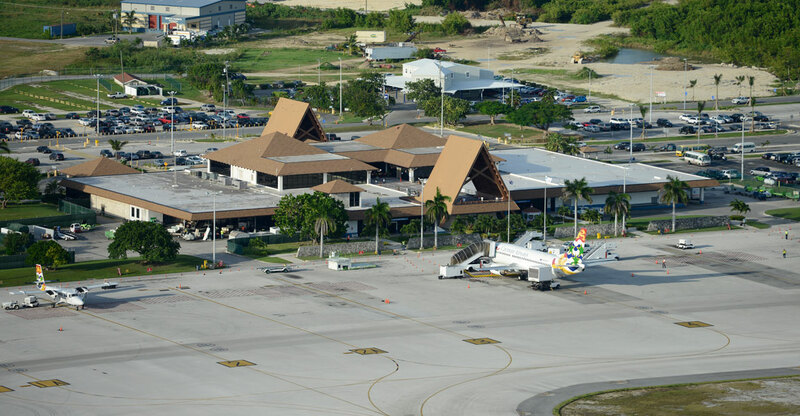 Arch and Godfrey completed the Owen Roberts International Airport Terminal in 1984. The project was completed in a period of 16 months. The completion of the main contract work was four months ahead of the contract completion date. 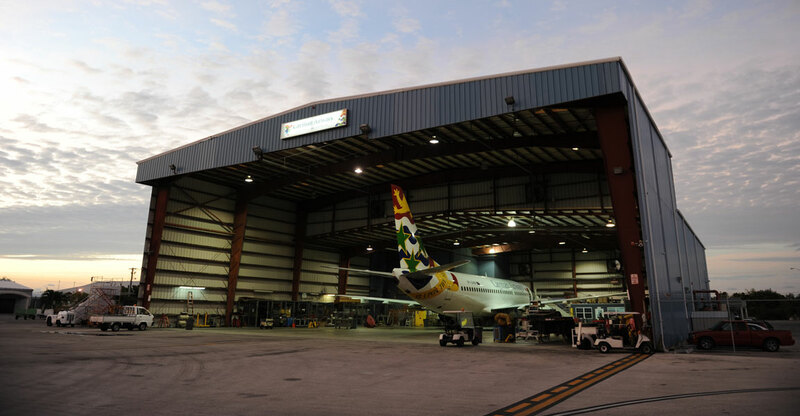 The main contract was with the Cayman Islands Government; however, Arch and Godfrey had other contracts on the site including three with the airlines- Cayman Airways, Air Jamaica, and Republic. The other was for the construction of a family-type restaurant and cocktail bar. 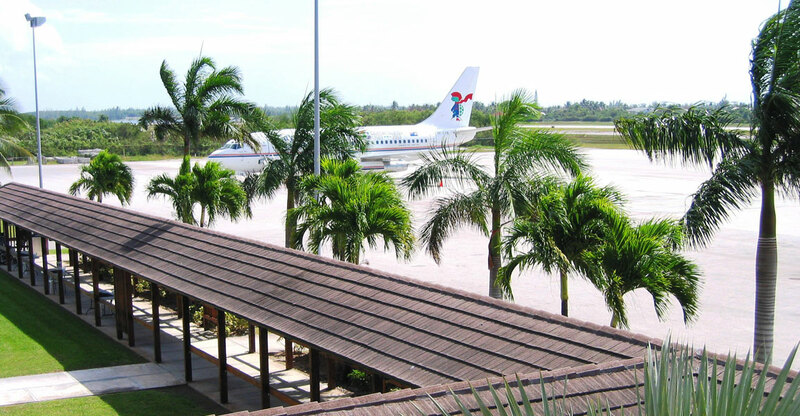 The Owen Roberts International Airport is the only airport on Grand Cayman and it is one of the most modern in the Caribbean. 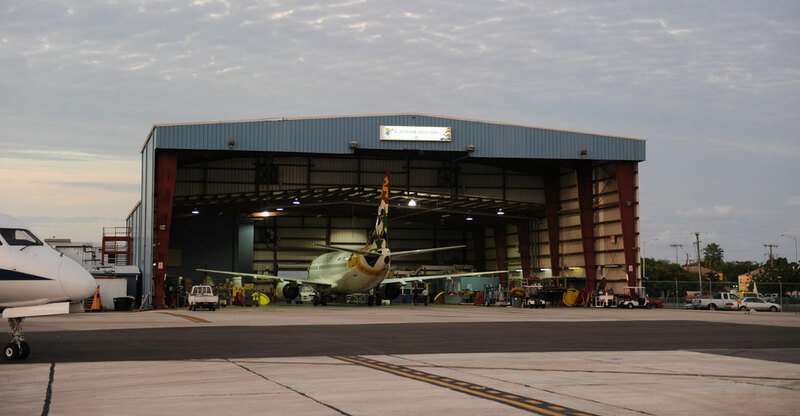 The Airport Terminal is approximately 100,000 square feet. 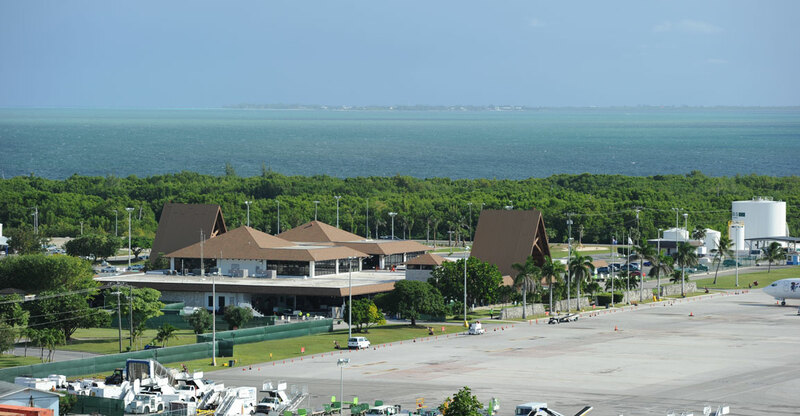 There are spacious arrival and departure concourses, immigration and security offices, a VIP lounge, restaurant and cocktail bar, an exchange bank and duty free shops. 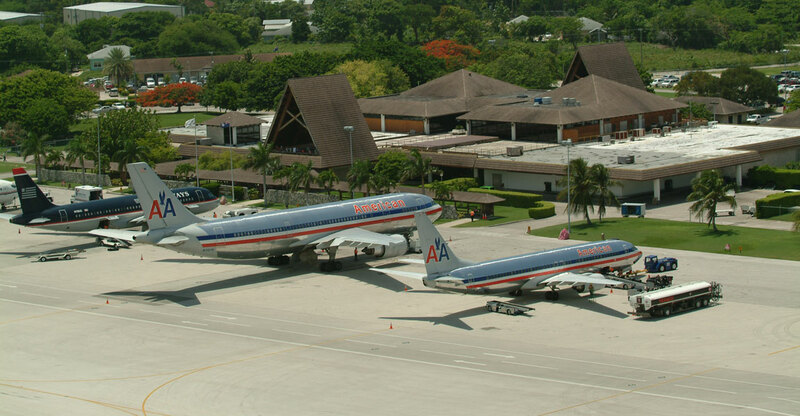 The two large A-frames are its predominant features. It is a steel-framed structure with concrete floor, block walls, and concrete tiled roofs. The exterior is enhanced by cedar wood and local coral stone.